Bill Bailey is Britain’s top musical comedian and so it shouldn’t come as much of a surprise that he’s decided to release an album. Or should it? 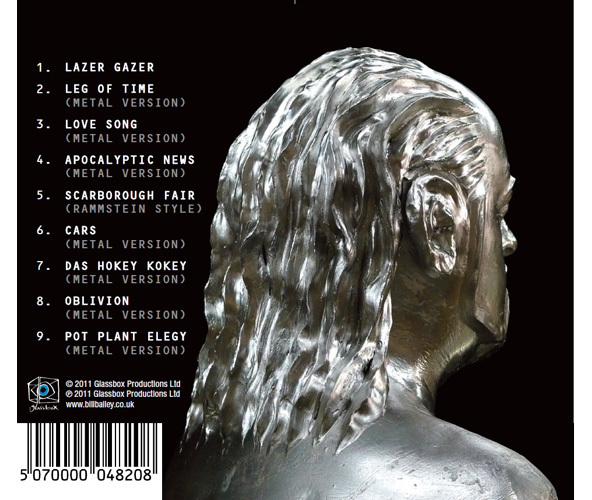 This project came about as a result of Bill being faced with the daunting prospect of performing at Sonisphere Festival, Knebworth, in front of a huge crowd of (quite possibly) rain-drenched metal-heads, there to see the likes of Slipknot. Bill thought there might be safety in numbers and set about putting together a band. He was very fortunate to assemble a great bunch of musicians, especially as it turned out to be the biggest gig of his life to date with over 60,000 in the crowd. 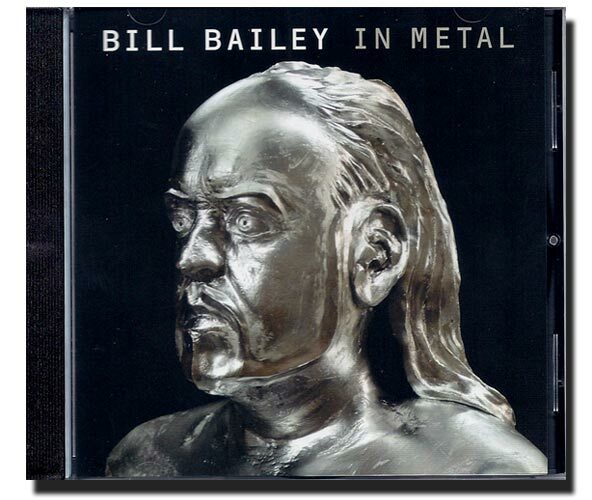 Despite its title, Bill Bailey In Metal is an album of many musical styles, which will delight both metal and non-metal fans alike as Bill commits his inimitable genre-fusing and foreign language infused meaningful whimsy to CD. 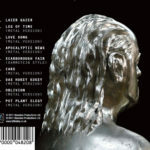 Categories: New stuff, Audio visual, View All.